Ri Chol Man (Ri Ch’o’l-man) is director of the Workers’ Party of Korea [WPK] Agriculture Department and Member of the WPK Central Committee. Ri is also a deputy (delegate) to the Supreme People’s Assembly. 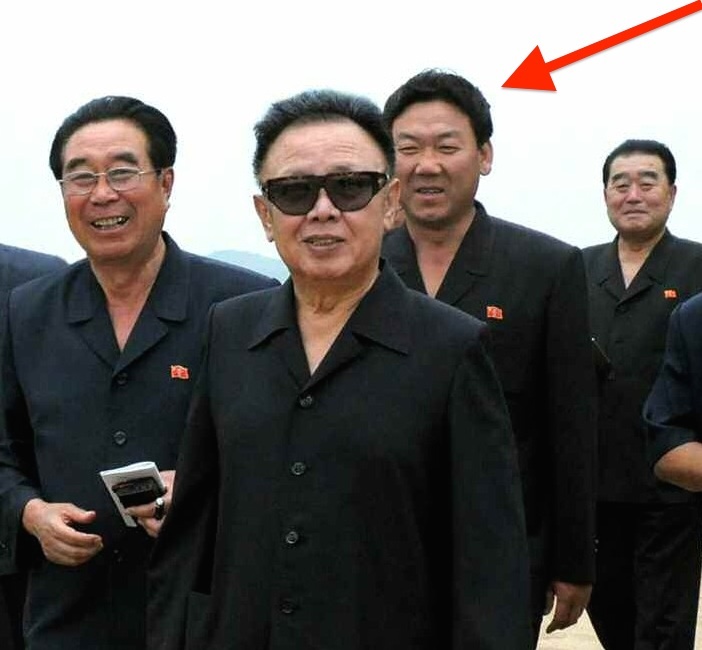 He is a member of the Third Generation of the DPRK’s leadership. Ri’s career has primarily been spent in the DPRK’s agricultural sector, primarily as a government official in the rural management system. His first significant position was his appointment as Vice Chairman of the North P’yo’ngan Provincial Rural Economy Committee in early 2005. He was elected a deputy (delegate) to the Supreme People’s Assembly in March 2009. Ri was elevated to Chairman of the North P’yo’ngan Rural Economy Committee in July 2010. During the 5th session of the 12th Supreme People’s Assembly on April 13, 2012, Ri Chol Man was appointed DPRK Vice Premier. Ri was part of a group of the DPRK central leadership he visited the Cambodian Embassy during October 2012 to express condolences on the death Norodom Sihanouk. During the 6th session of the 12th Supreme People’s Assmbly on April 1, 2013, Ri was appointed Minister of Agriculture concurrent to his position as DPRK Vice Premier. Ri ‘s appointment occurred along with over a half dozen chnages to the DPRK Cabinet. Among the policy and development initiatives to which Ri Chol Man was linked was the continued development of the Sep’o stockbreeding zone in Kangwo’n Province. Ri was also a member of DPRK Premier Pak Pong Ju’s travel party during the Premier’s insepction tours and consultative meetings at cooperative farms and agricultural machine production units. Ri addressed plenary meetings (plenums) of the DPRK Cabinet, held between 2012 and 2015 and was the primary reporter and discussant at the Cabinet plenary meeting held on December 28, 2013 which focused on agriculture. Ri was re-elected to the Supreme People’s Assembly in March 2014. He was reappointed as concurrent DPRK Vice Premier and Minister of Agriculture at the first session of the 13th Supreme People’s Assembly on April 9, 2014. During the 7th Congress of the WPK (7th Party Congress), Ri Chol Man was elected a member of the WPK Central Committee. He migrated from the DPRK Cabinet and was appointed director of the WPK Agriculture Department. In this position he attended one of Kim Jong Un’s first observed on-site visits following the 7th Party Congress. According to ROK records, Ri Chol Man was born in 1968.